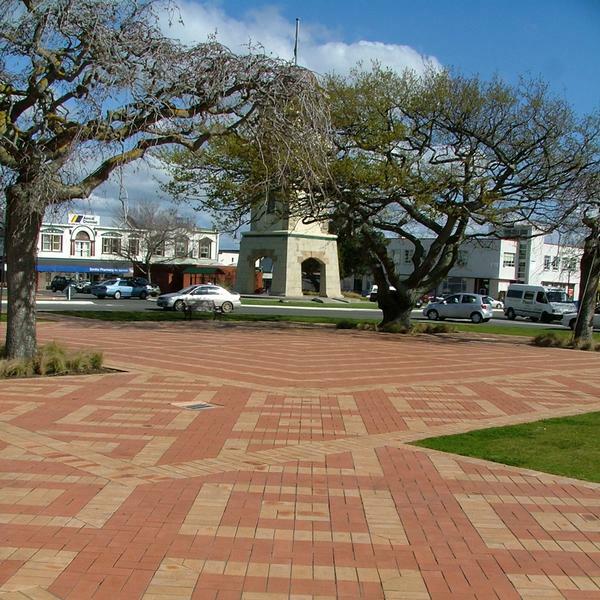 Redevelopment of the former Church College campus into a multi-functional space incorporating park lands, housing and community buildings. 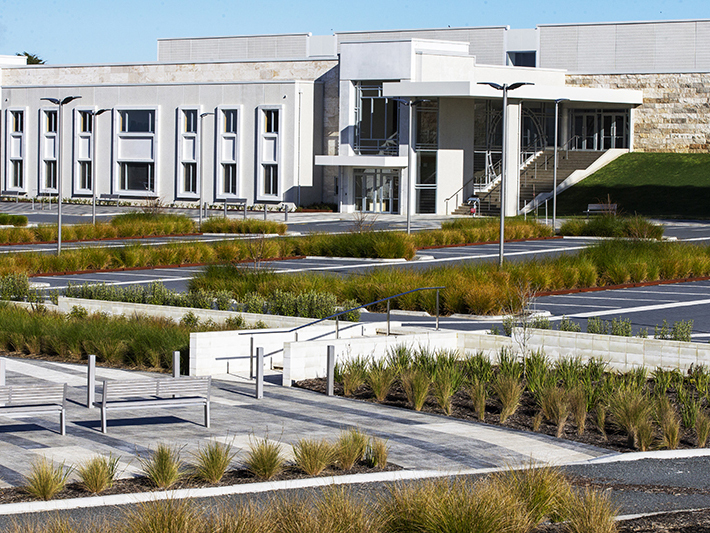 Campus development integrating existing and new developments into a coherent, vibrant and legible environment that responds to the contemporary tertiary educational requirements. 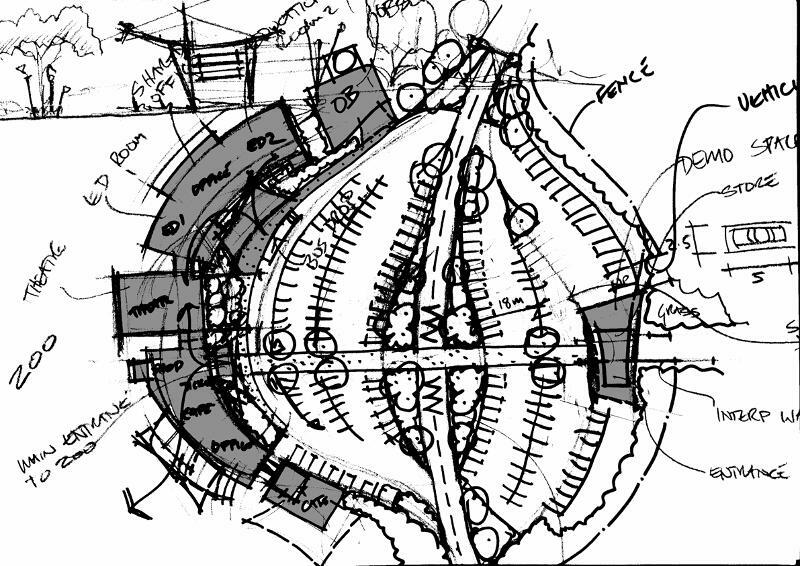 Landscape Design and development of a multi faceted bulk retail and shopping mall complex. 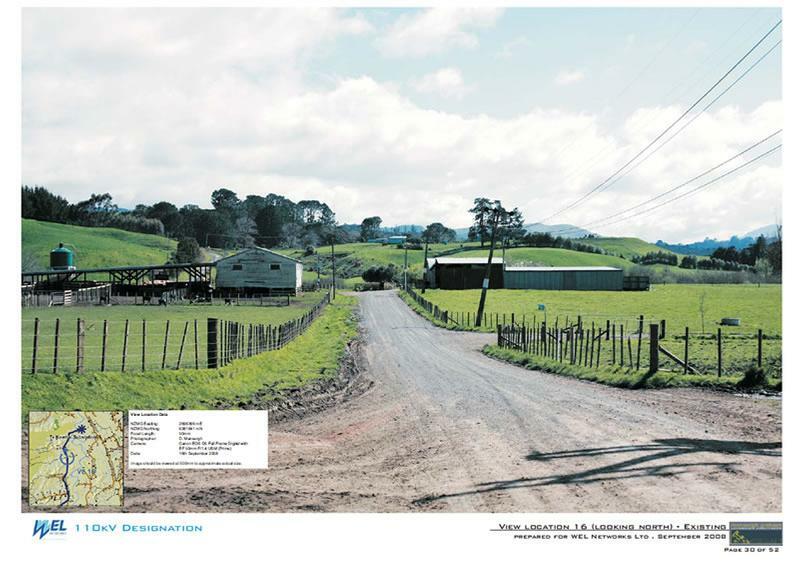 Assessment of the effects of the Te Uku Windfarm on the landscape and visual amenity values surrounding the site. 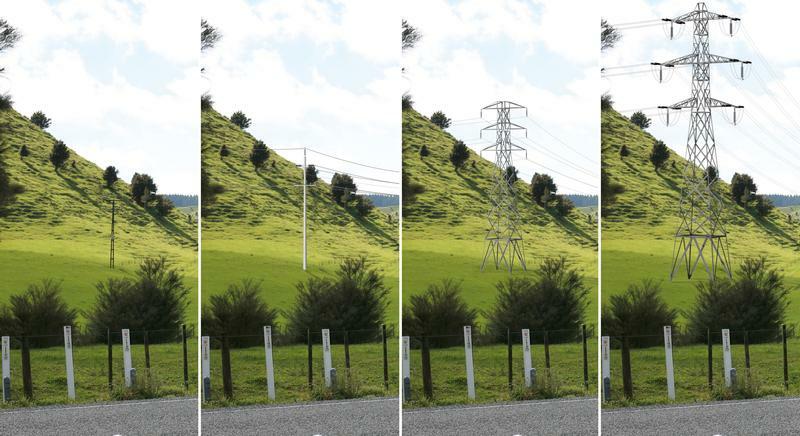 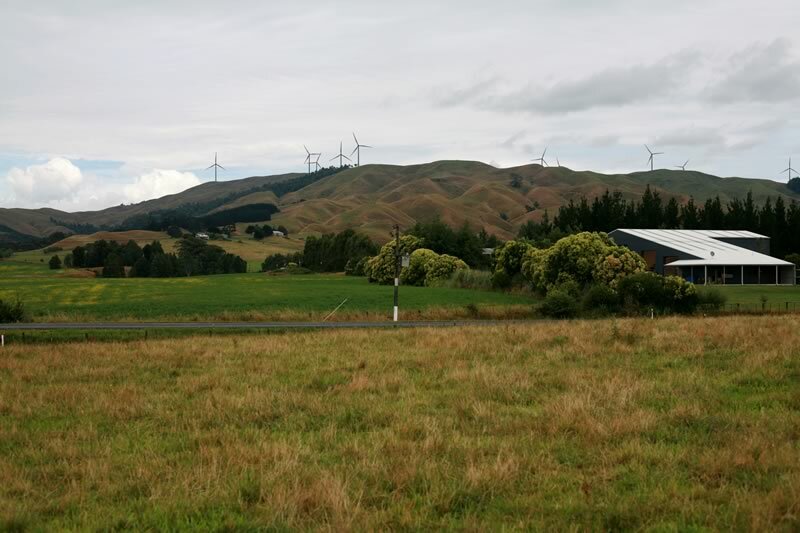 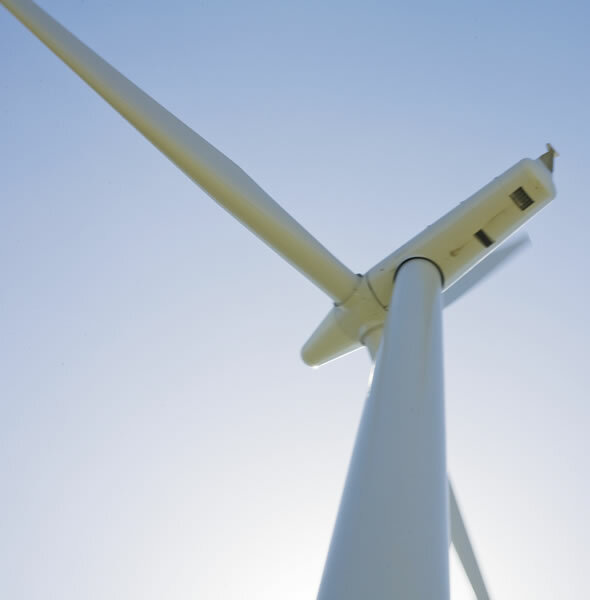 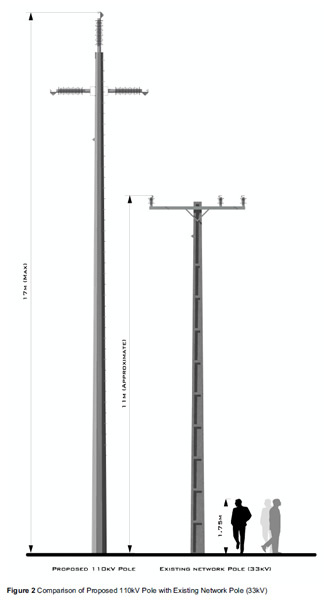 Route analysis and the assessment of landscape, visual and amenity effects for a new 110kV circuit between the Te Uku Wind Farm site and Te Kowhai Substation. 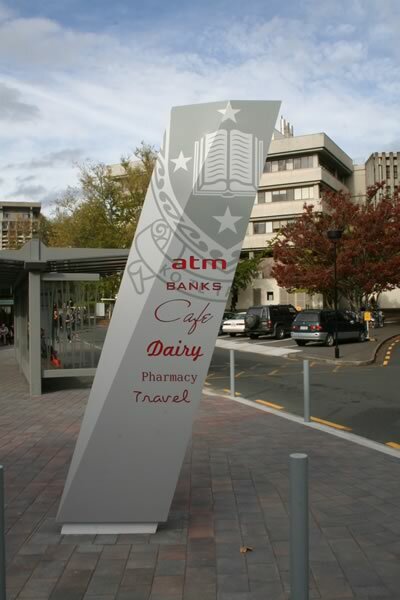 Examples of 3D digital modelling, photomontages and presentation graphics undertaken for various projects. 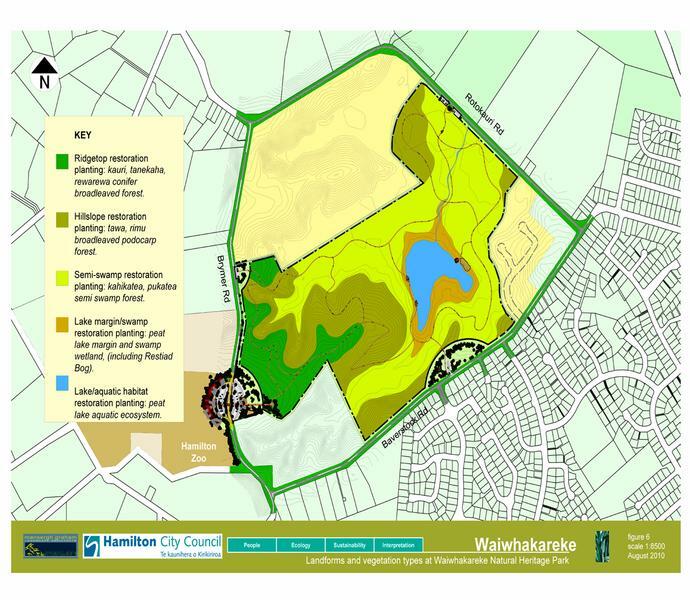 The restoration of farmland to create a new ecological reserve around a significant wetland on the edge of Hamilton City. 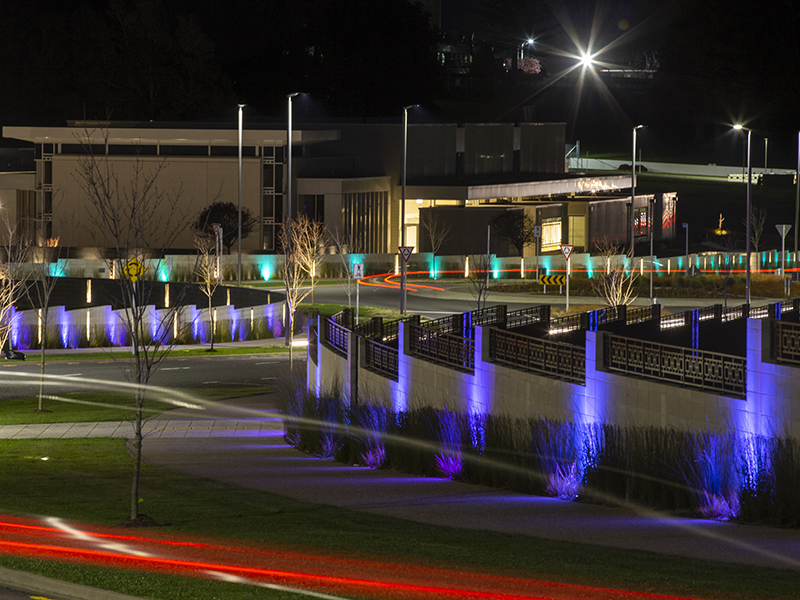 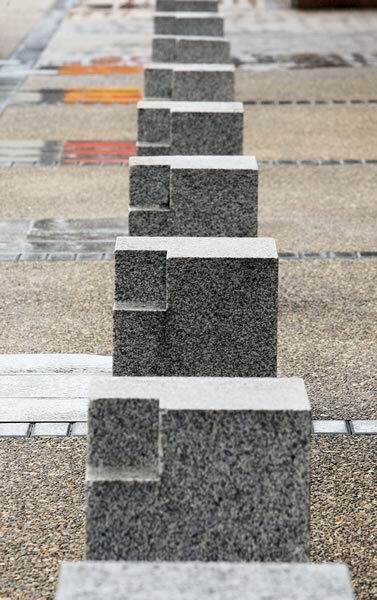 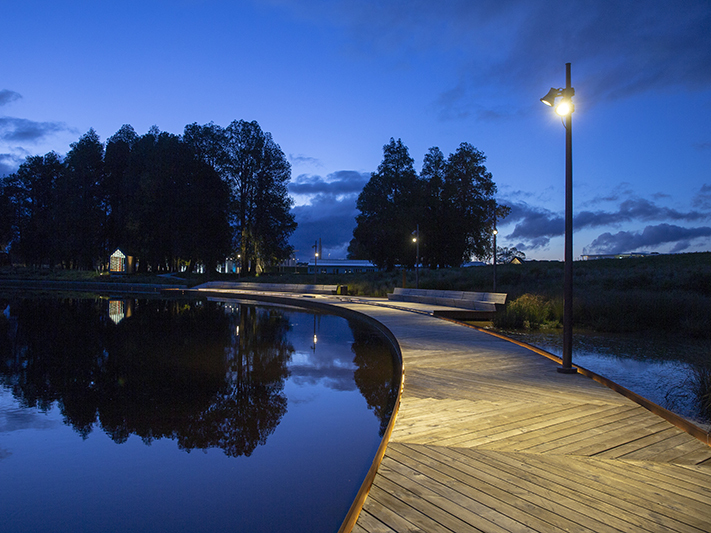 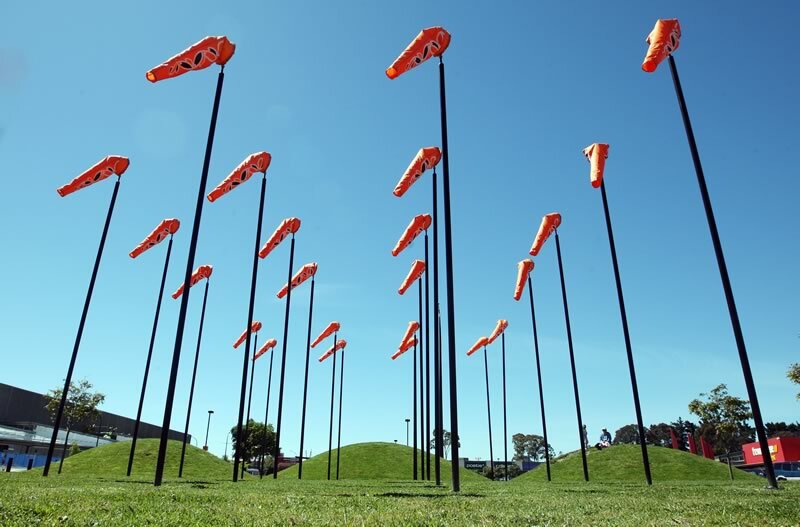 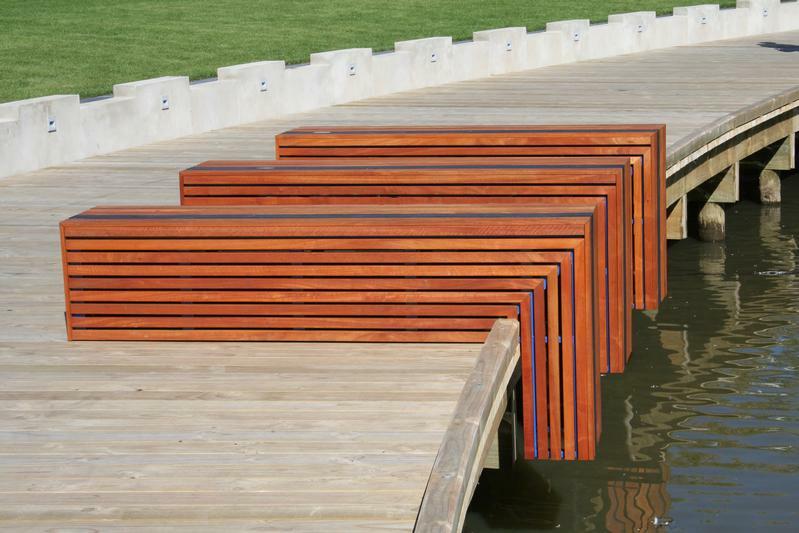 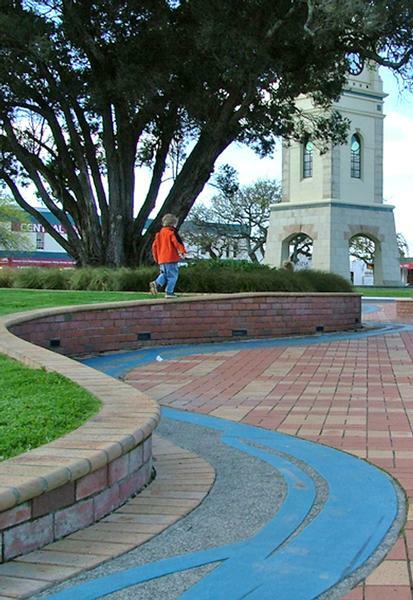 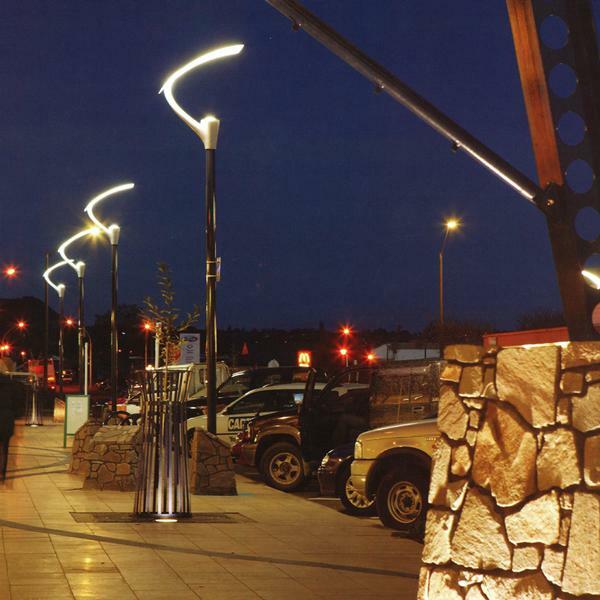 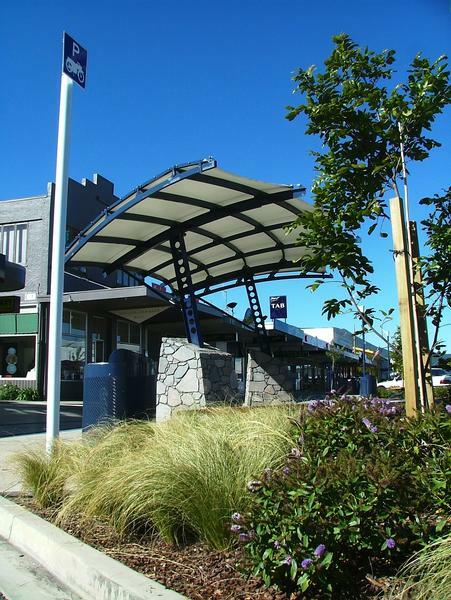 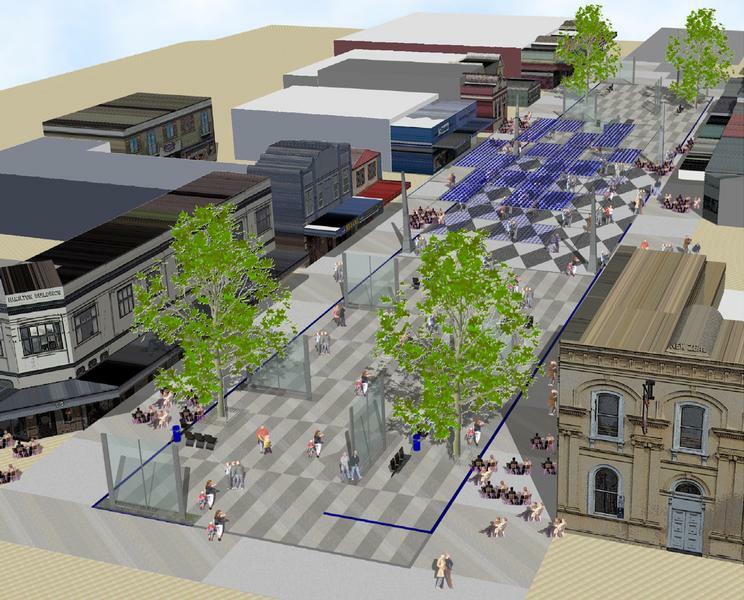 Innovative urban streetscape upgrade for one of New Zealand's prominent tourist destinations. 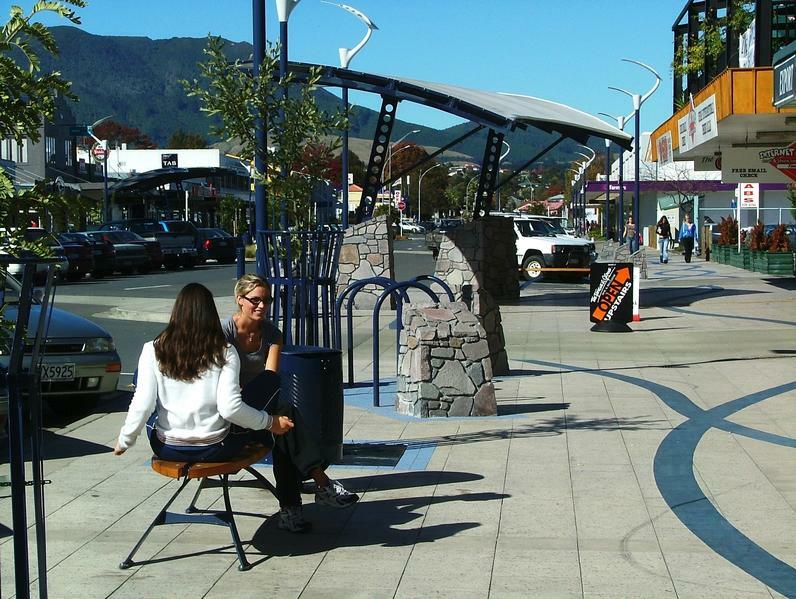 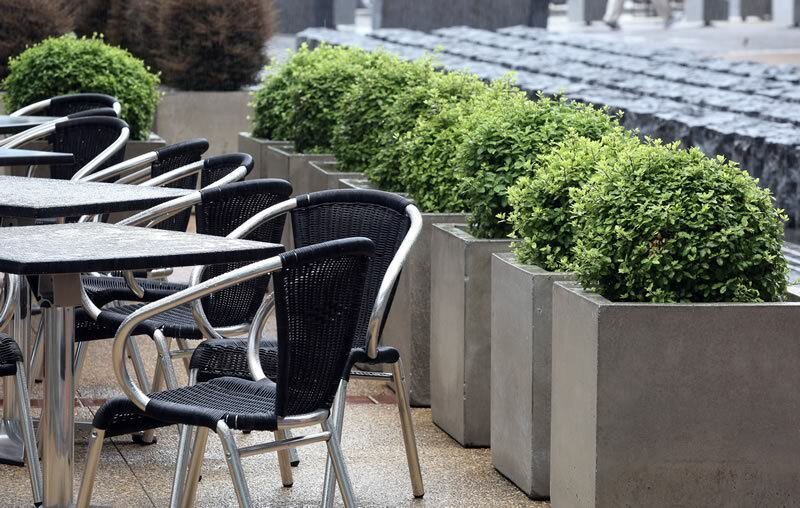 A vibrant urban space that has exceeded the community's expectations. 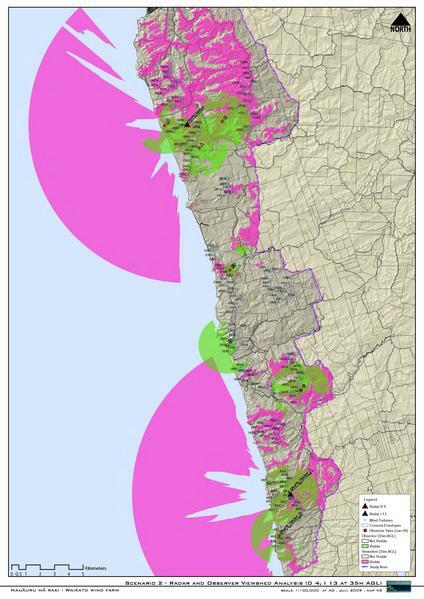 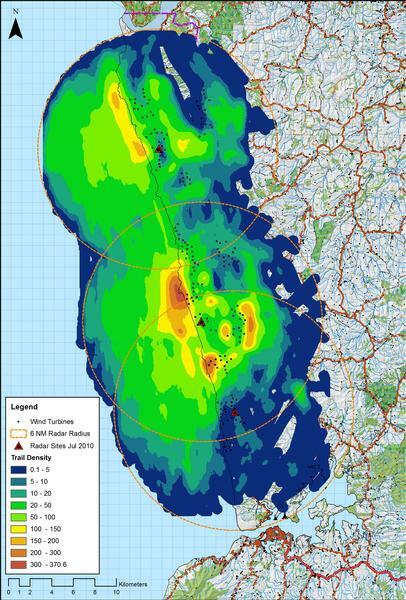 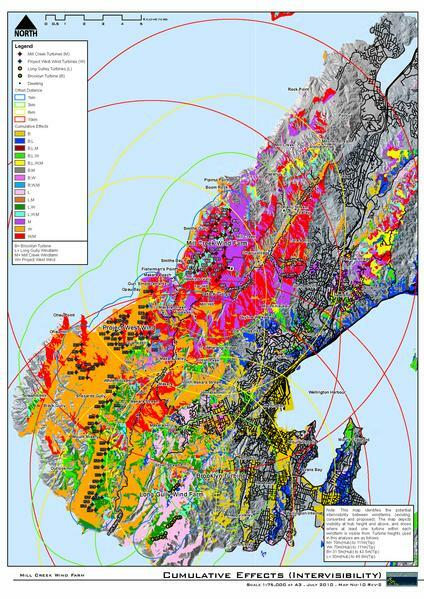 GIS analysis of the coastal landscape between Raglan Harbour and Port Waikato in order to identify optimal locations for the placement of bird monitoring radar within the proposed Contact Energy Wind Farm site at Tuakau. 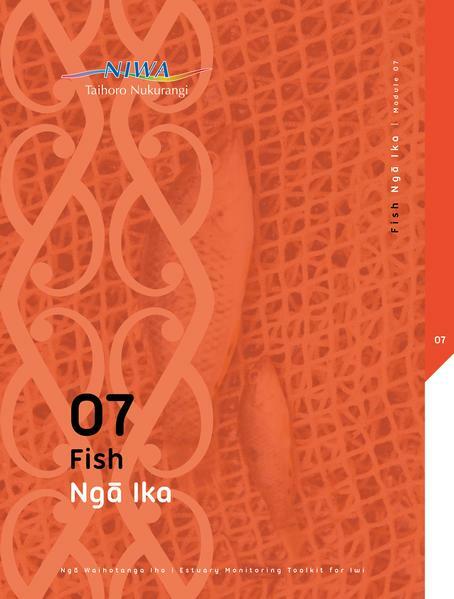 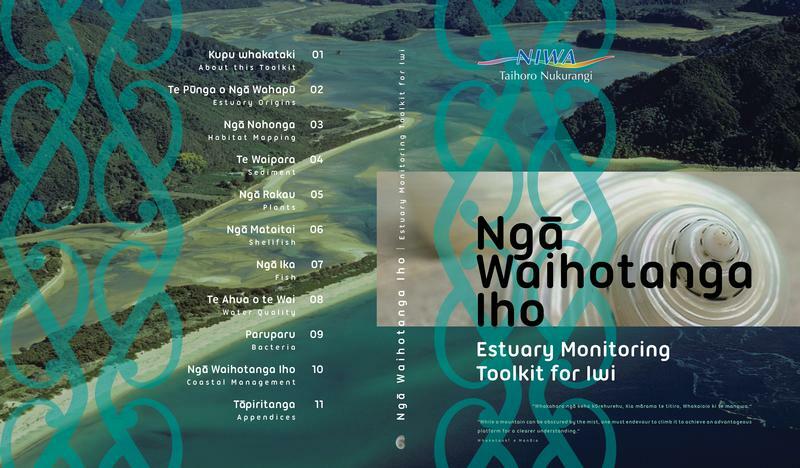 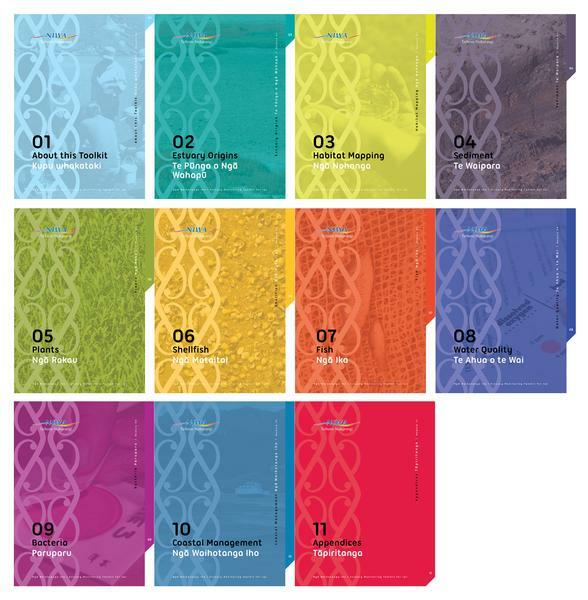 Graphic design package for the NIWA Estuary Monitoring Toolkit for Iwi. 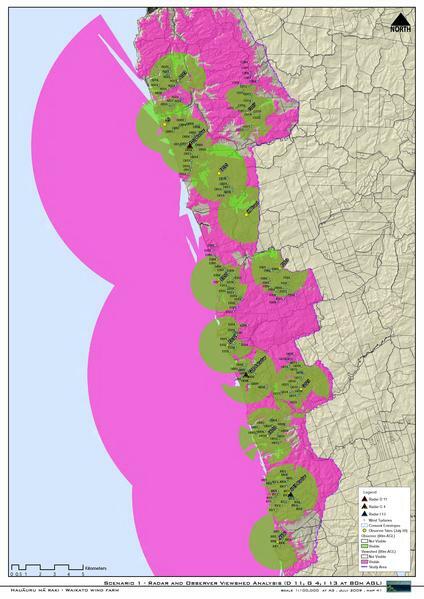 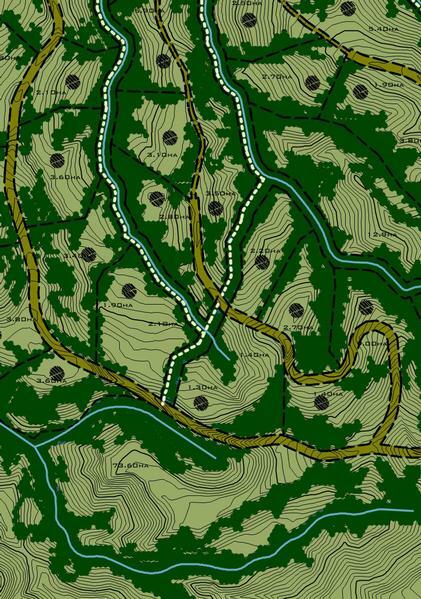 Assessment of the effects of the proposed Mill Creek Windfarm on the landscape and visual amenity values of Ohariu and Makara. 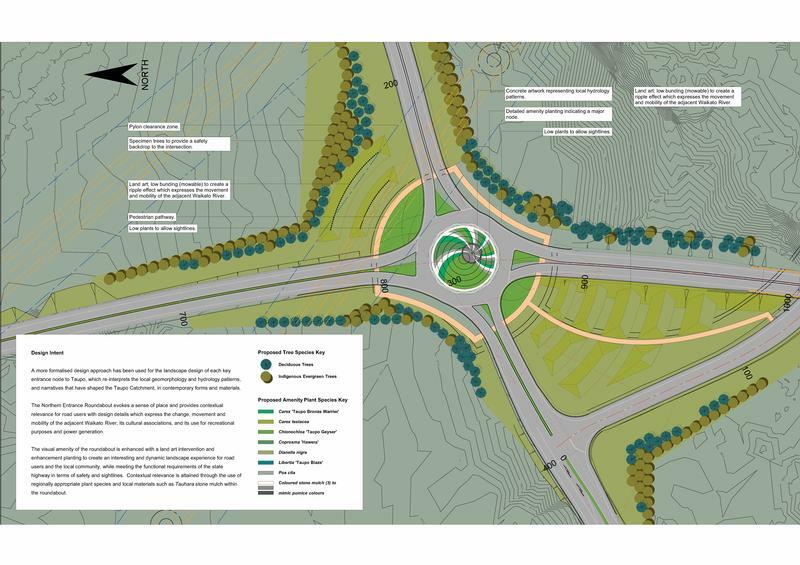 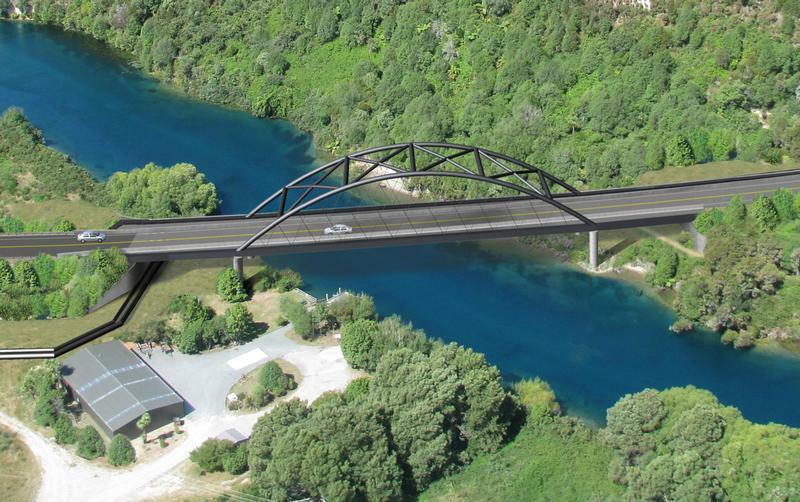 Hard and soft landscape component for the Waikato Expressway. 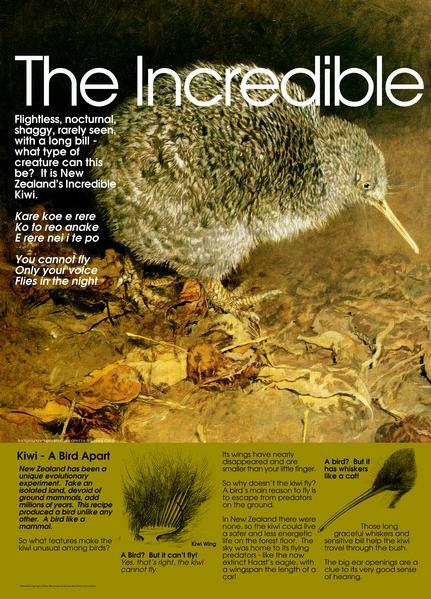 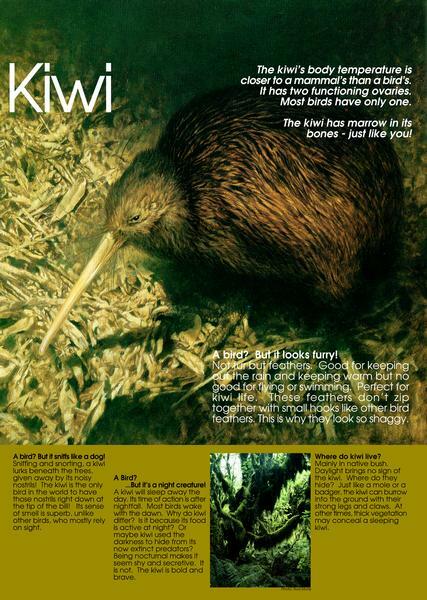 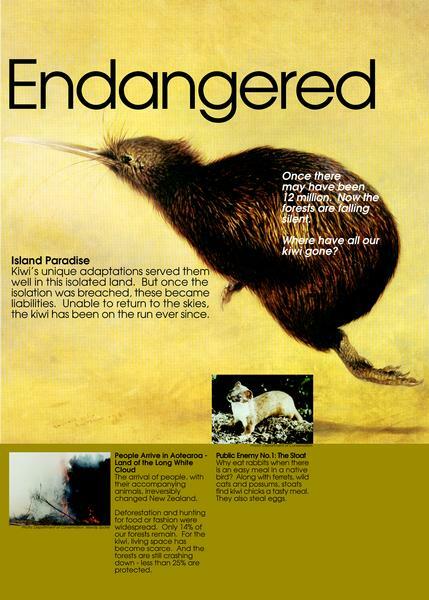 Visually and educationally compelling interpretive signage for the Rainbow Springs Kiwi Display. 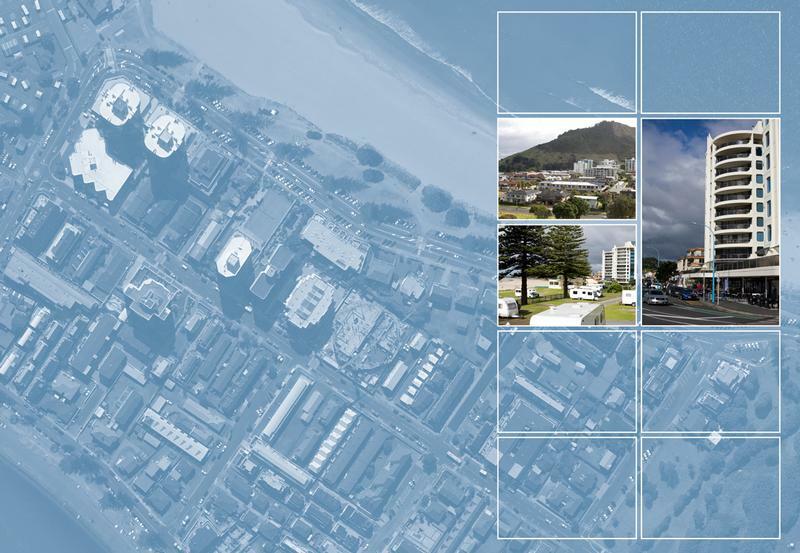 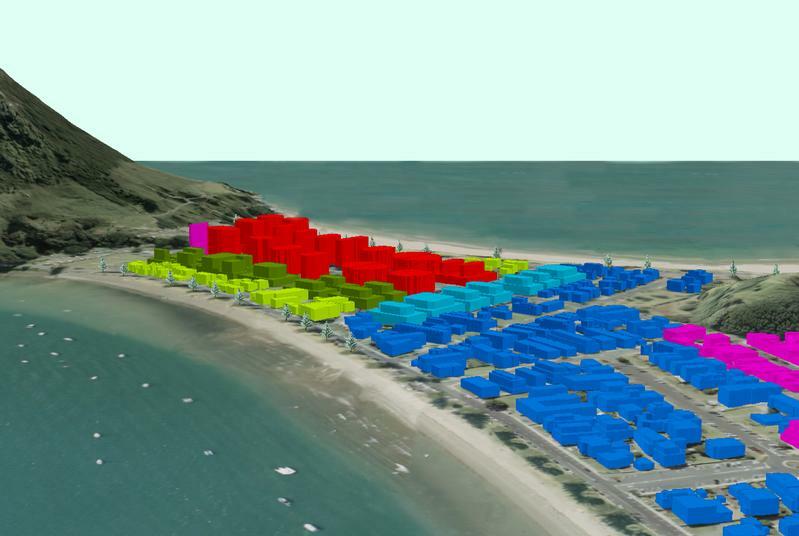 Analysis of potential outcomes and effects on amenity values, that would result from proposed amendments to the High Rise Policy Area of the Tauranga District Plan, on Mount Maunganui. 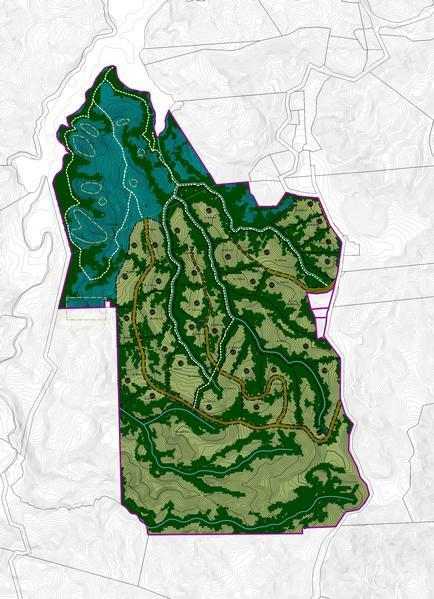 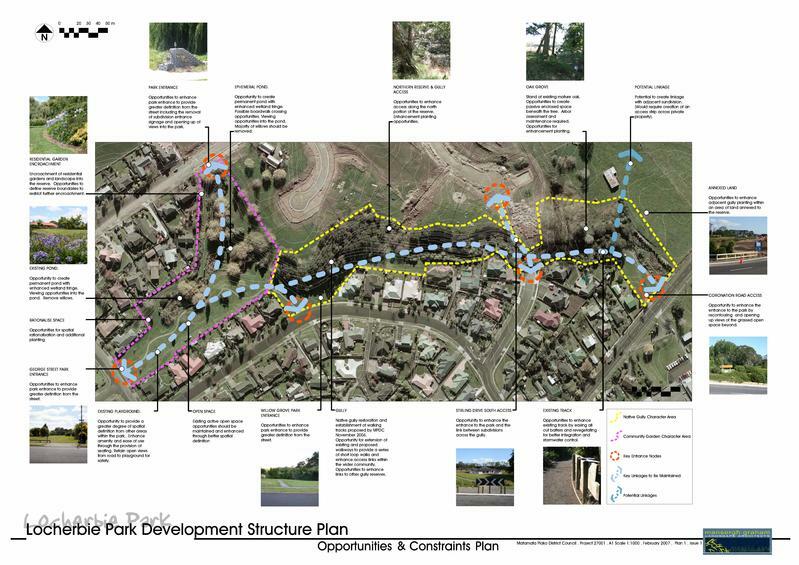 Master plan and conceptual design work for Brook Park Reserve Management Plan. 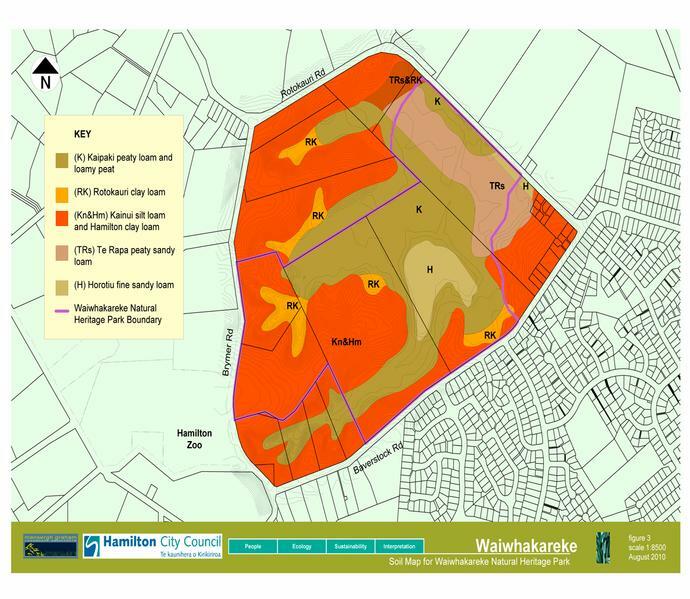 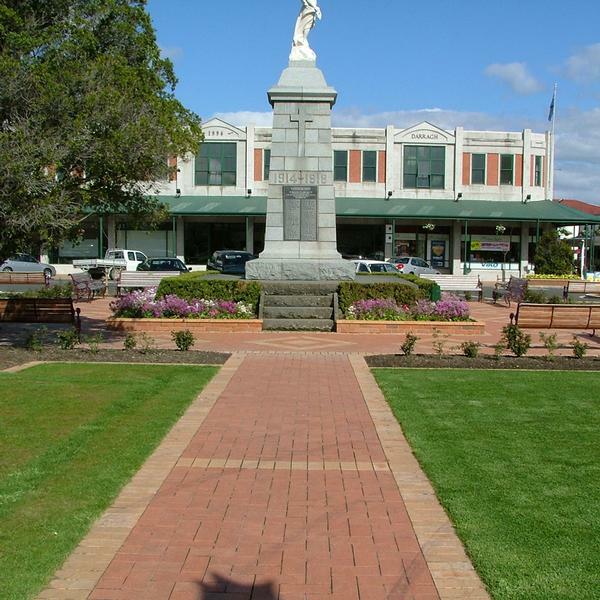 Identification of opportunities and constraints, and the prepartion of a development structure plan for Locherbie Park, Morrinsville. 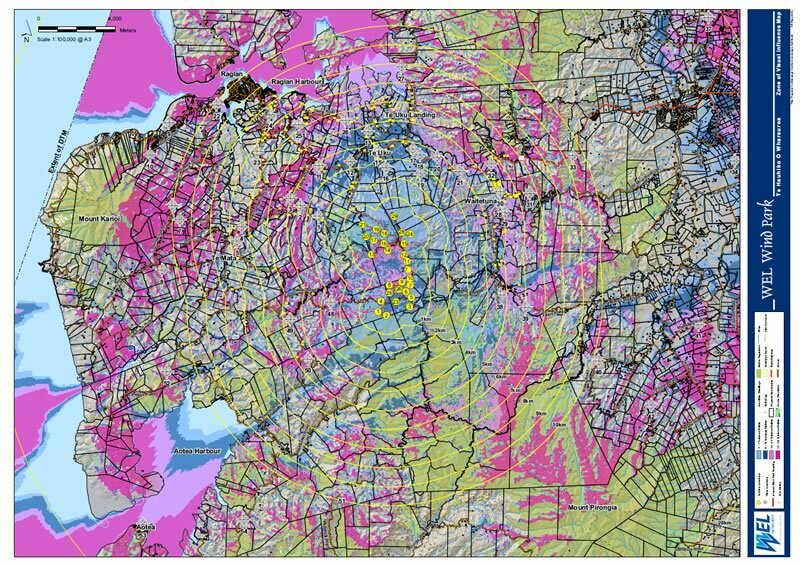 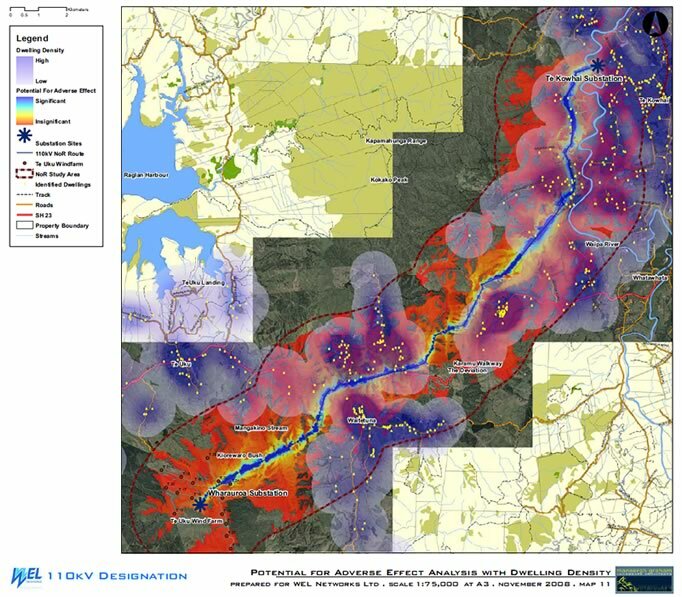 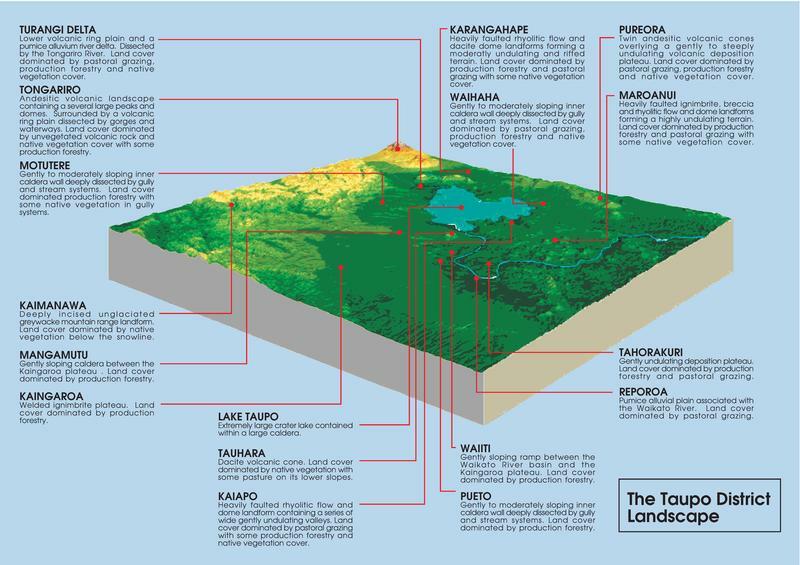 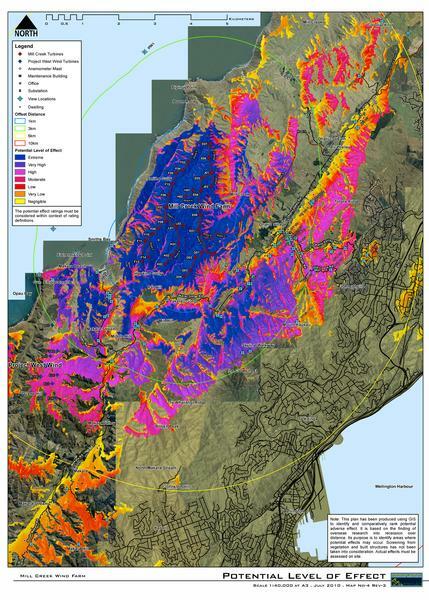 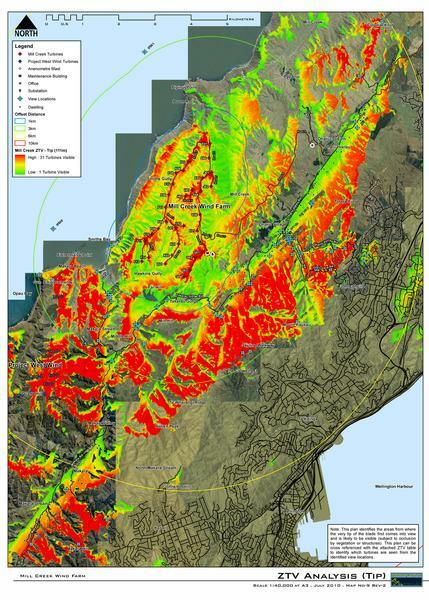 S32 analysis of Taupo District's landscape resource. 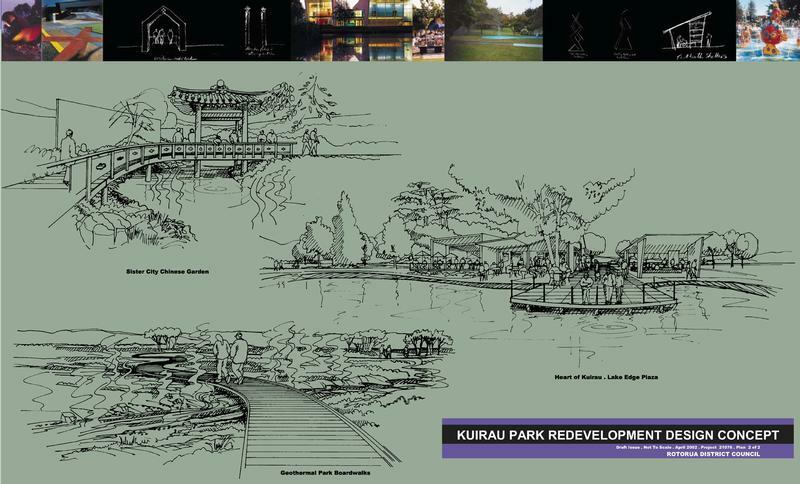 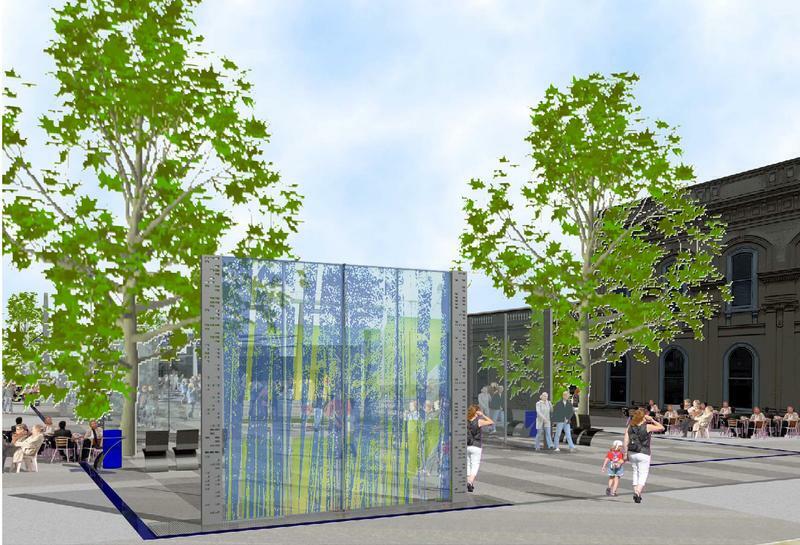 Redevelopment concept for Kuirau Park, Rotorua. 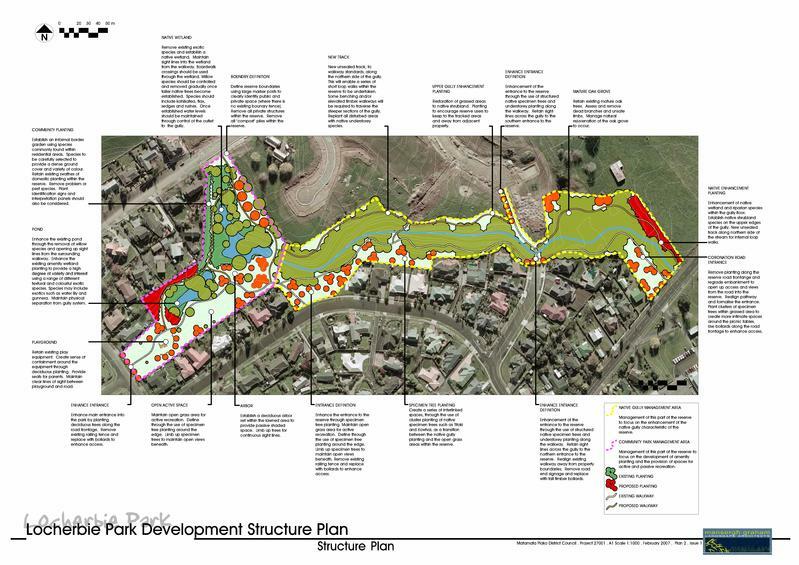 Ecological report and conservation subdivision design at Raglan, using best landscape practice. 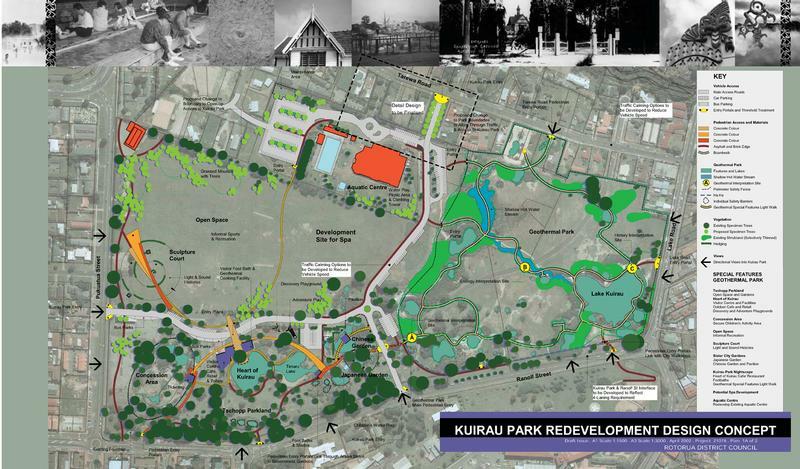 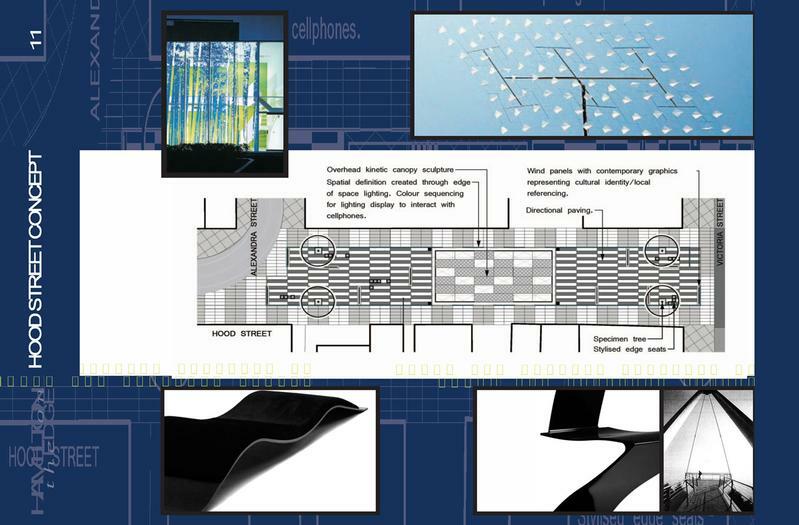 Strategic overview plan, and developed conceptual design for the Hopuhopu Campus. 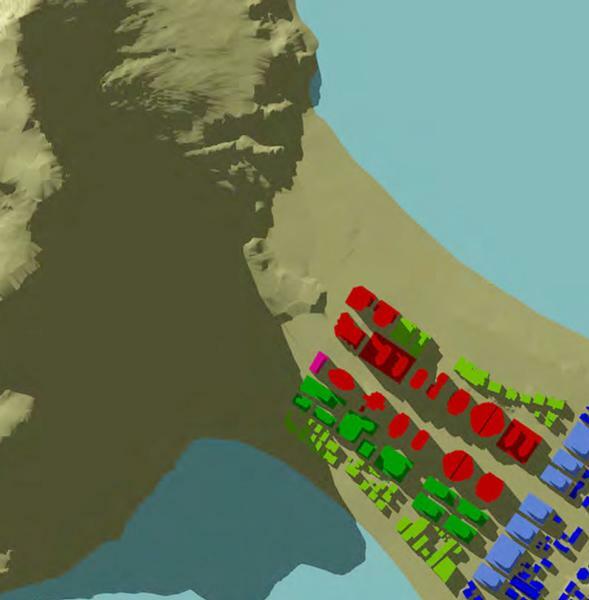 3D interactive modelling used to demonstrate proposed developments and changes in the landscape. 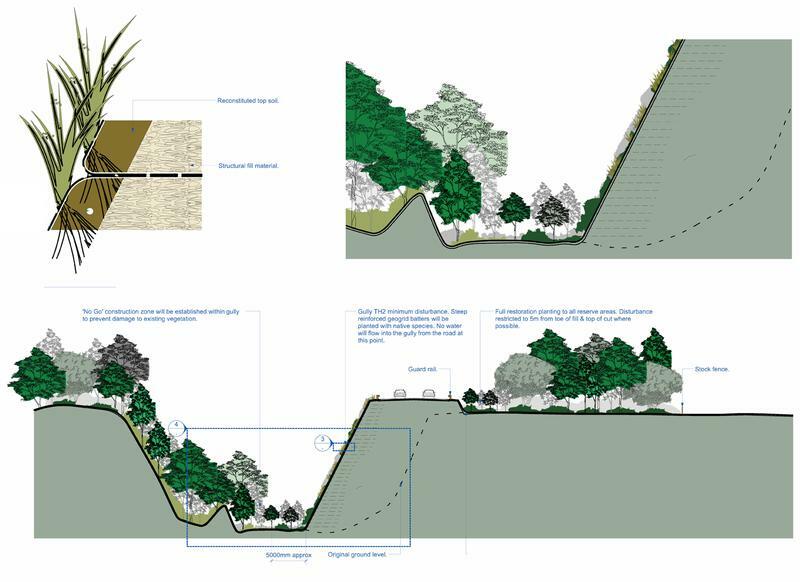 Landscape and visual effects assessment and landform rehabilitation planning.